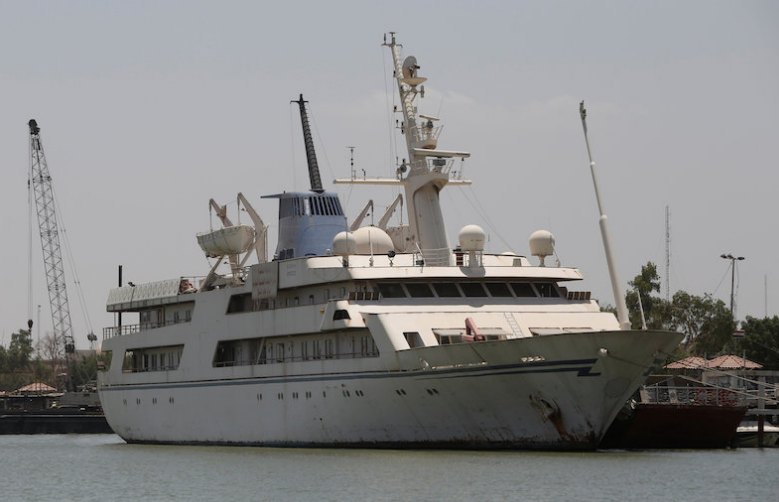 On 22 May, Reuters reported that the 82m superyacht, Basrah Breeze, once owned by the former Iraqi president, Saddam Hussein, will now have a formal purpose as a hotel and recreation facility for maritime pilots who guide ships in and out of the port of Basra, Southern Iraq’s largest city. The vessel was built for the Iraqi dictator in 1981, although he never reportedly set foot on board. Following a court case in 2010, Iraq recovered the yacht after it had spent three decades overseas, during which it changed hands a number of times, including a stint in Saudi Arabia under the ownership of King Fahd bin Abdulaziz, however it has barely left Basra since its reclamation. The Iraqi government listed the yacht for sale at $30 million upon her return, however, perhaps due to its acrimonious shrouding, it never found a buyer. For the last two years, the vessel has been used as a maritime research hub for Basra University while the government has struggled to find a formal use for the ship. 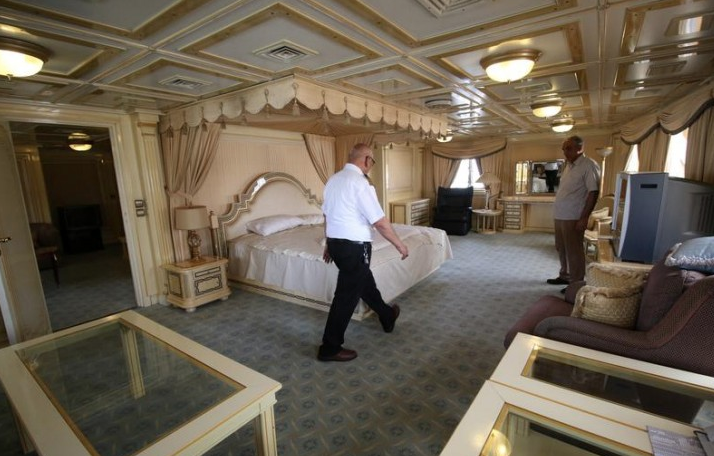 The king-sized bed, silk curtains and gold-rimmed bathroom of the master suite, highlighted by mainstream media as the yacht’s major selling points, are comparatively modest features when matched against the latest constructions gracing the water, however, the captain has told Reuters that the yacht is in good enough shape for its new purpose.